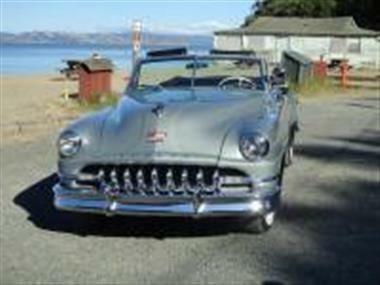 1952 DeSoto Custom in San Quentin, CA for sale. 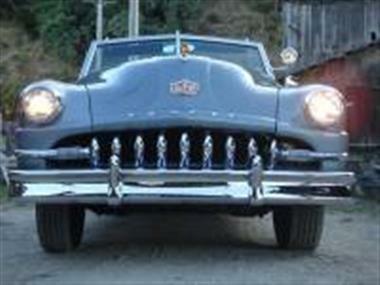 Rare 1952 DeSoto Custom Convertible 6 cyl with Tip-Toe Shift transmission restored to show condition several years ago. 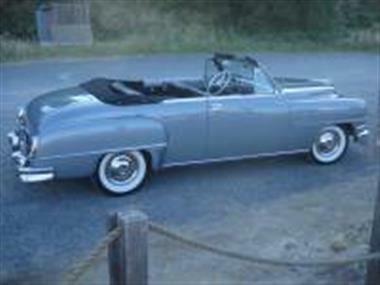 This car is in good to excellent condition with some minor imperfections. 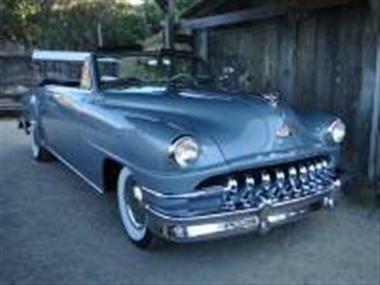 After full body off frame restoration was completed, car won best in class at Palo Alto Concourse, Sonoma Concourse and Hillsborough Concourse. 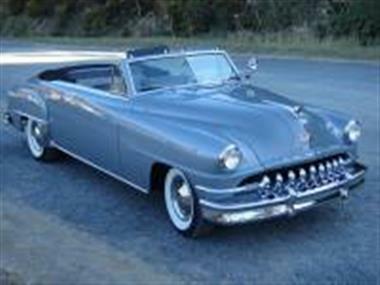 Painted in original dusk grey metallic.<br /><br />Car has minor paint/chrome imperfections but it would not take much to bring it back to Concourse show condition if needed. Drives perfectly. Tires are white wall radials. 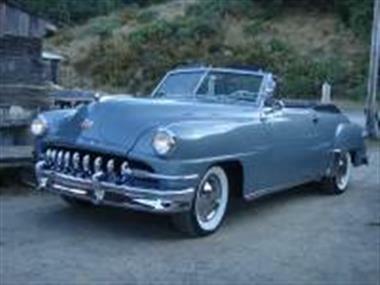 Overall condition 2.<br /><br />Less than 2000 convertibles were produced in the 1951-52 Desoto production years. 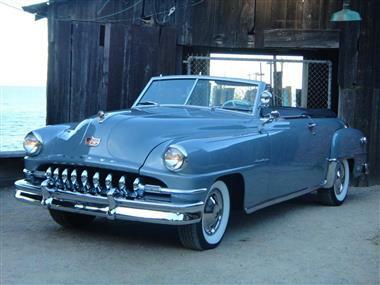 This is the only 52 Desoto Custom Convertible listed in the National Desoto Club.<br /><br />Car has rare options including:<br />* Power front windows<br />* Radio<br />* Clock<br />* Heater<br />*Power Top<br />*Lighted hood ornament<br />*Electric opening gas cap<br /><br />Many spares and car cover included with car. 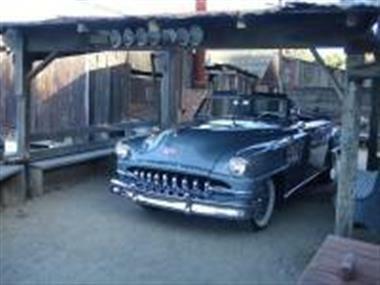 I have many more photos and all restoration receipts. Clean California title.